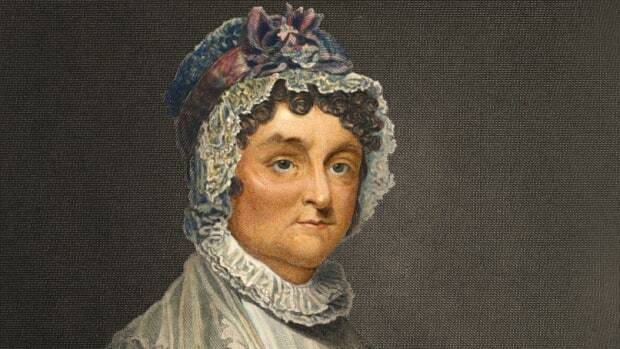 Louisa Adams (1775-1852) was an American first lady (1825-1829) and the wife of John Quincy Adams, a U.S. Congressman and the sixth president of the United States. 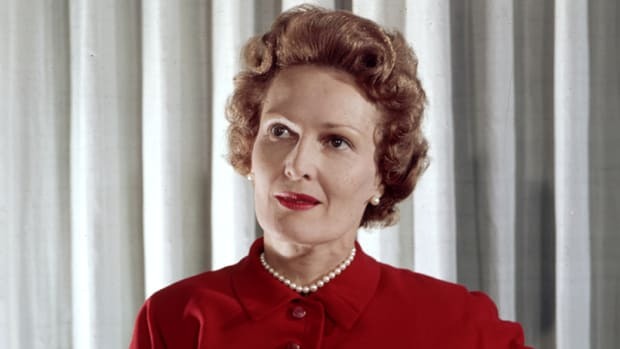 The only first lady born abroad, she met her husband while he was serving as a U.S. minister in Europe and she accompanied him on all of his diplomatic missions throughout their marriage. 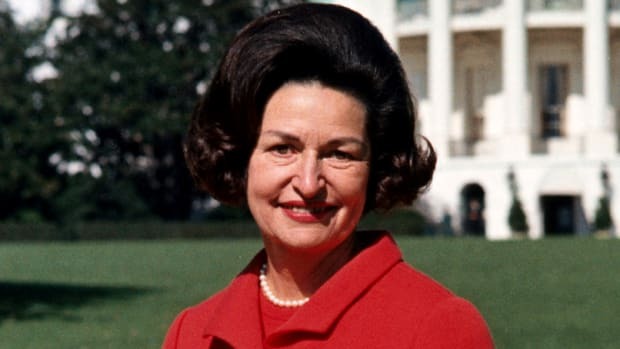 Though she was a skilled hostess, she suffered from a series of illnesses and recurring depression, which coupled with the loss of several children, led her to increasingly withdraw from public life while first lady. 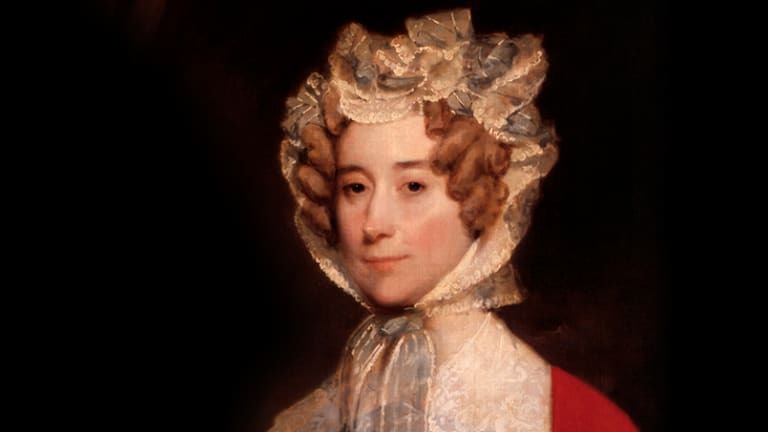 The second child of Catherine Nuth, an Englishwoman, and Joshua Johnson, an American merchant, Louisa Catherine Johnson was born in England and spent part of her childhood in France. She was well educated at boarding schools and then via a private tutor, developing an affinity for writing and music. The well-to-do Johnsons often hosted American visitors, including the diplomat John Adams and his son John Quincy in 1879, but they may have made a radical lifestyle choice for the time: Documentation indicates the Johnsons were not officially married until 1785, which, if true, makes Louisa the only first lady born out of wedlock. 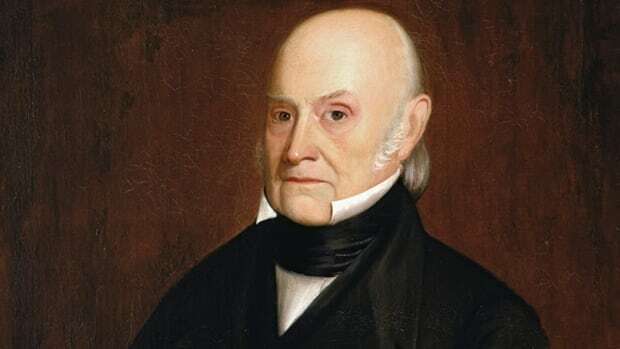 Then minister to the Netherlands, John Quincy Adams was in London for business in 1795 when he developed a romance with the 20-year-old Louisa. 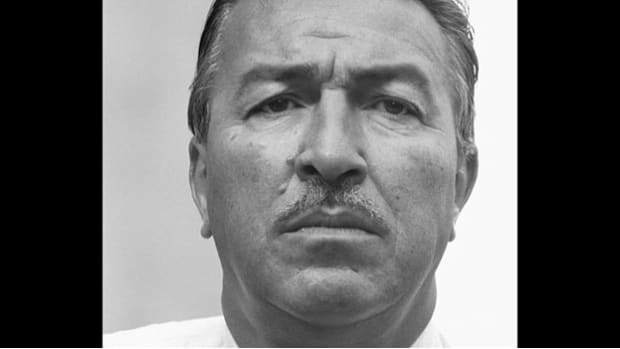 However, the young diplomat was dissuaded from pursuing Catherine by his mother, who felt his marriage to a British woman would damage his political ambitions. 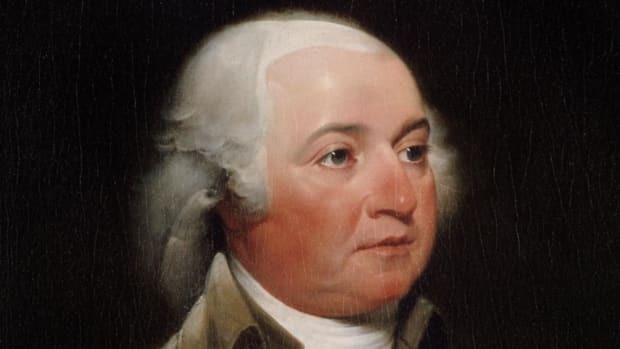 After returning to the Netherlands, Adams sent a series of letters in which he alternately professed his devotion to his work and pointed out Louisa’s shortcomings. 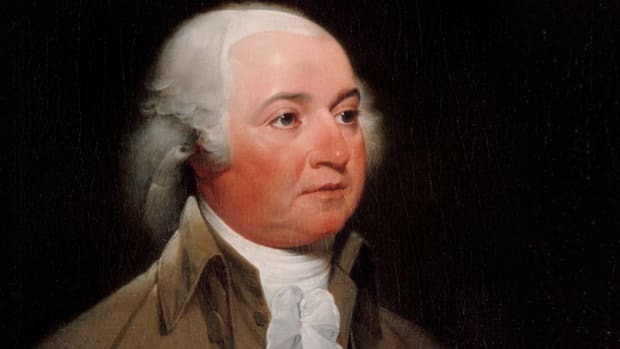 He finally consented to marriage in 1797, after Louisa’s father offered to pay for passage to his next post in Portugal, though that promise was rendered moot when Adams was reassigned to Prussia. 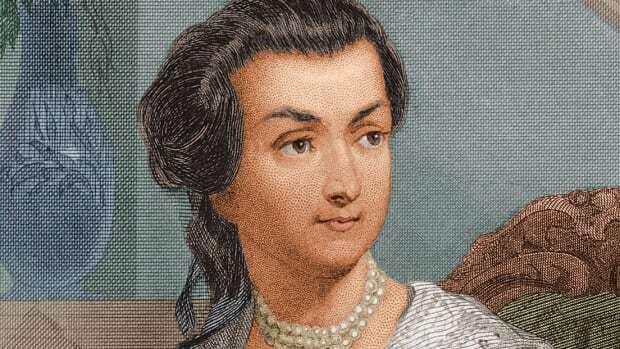 Louisa was enduring an unhappy political assignment to Russia when Adams was abruptly pulled from the post to negotiate the Treaty of Ghent in 1814. 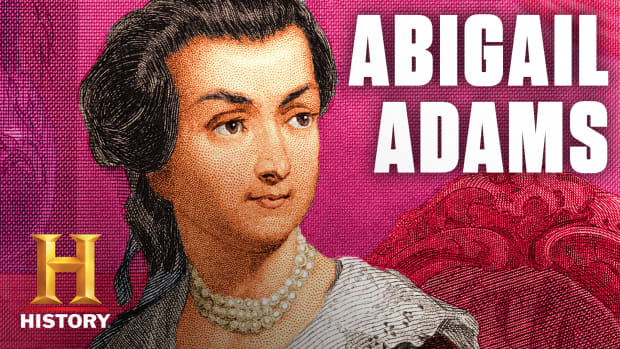 When Adams sent word to his wife to join him in England, Louisa took her 7-year-old son and their servants on a harrowing 2,000-mile journey from St. Petersburg to London in the middle of winter. At one point near Paris, their Russian carriage was stopped by a contingent of hostile Napoleonic troops and camp followers, but Louisa diffused the danger by speaking to them in French and offering a salute of the general. Amazingly, they made it through their six-week expedition to London unscathed. 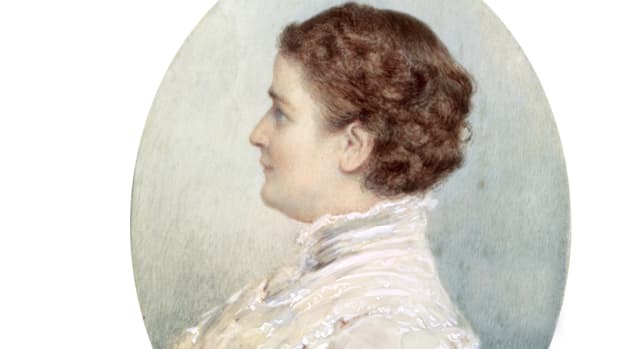 Soured by the acrimony of the 1824 presidential election and increasing estrangement from her husband, Louisa found consolation in her creative projects as first lady. She began composing a memoir, “Record of a Life, or My Story,” as well as a series of poetry and plays. One thinly veiled autobiographical play named “The Metropolitan Kaleidoscope” featured a temperamental statesman named Lord Sharpley who was more focused on his career than his suffering wife. 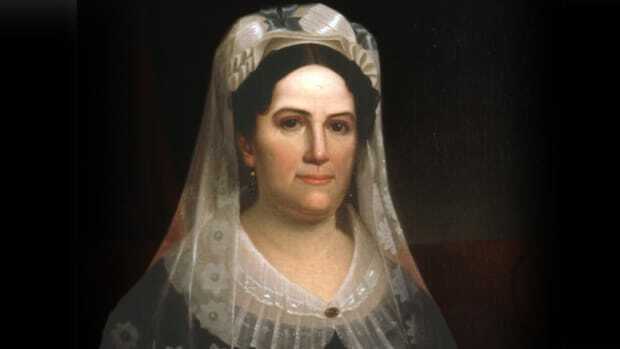 But Louisa also turned her fire toward critics outside of the family circle, notably penning an article in defense of her husband’s character and her loyalty to the Union during the 1828 election. Not content to fade into obscurity after leaving the White House, Louisa continued her writing with “Narrative of a Journey from Russia to France, 1815″ and another autobiographical effort with “The Adventures of a Nobody.” She also began examining gender roles within American society more deeply, engaging in correspondence with the noted suffragists and abolitionists Sarah and Angelina Grimke. 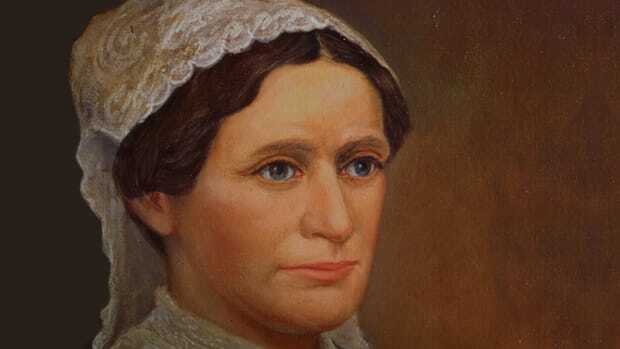 Louisa grew closer to her husband in those years, becoming a trusted aide as he carved out a late-career role as a staunch abolitionist Congressman. Both houses of Congress adjourned in mourning on the day of her funeral, the first time such a gesture was afforded a woman in U.S. history.